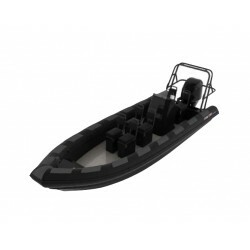 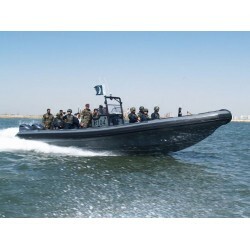 Our RIBs are all built to military standards and can be delivered with a wide range of equipment and sensors, also available on this catalog. 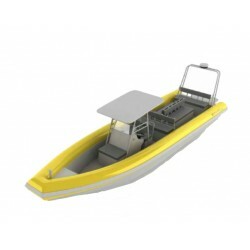 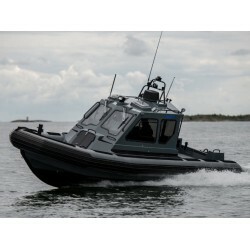 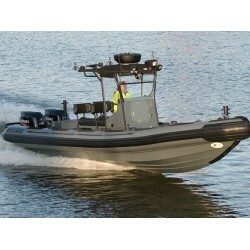 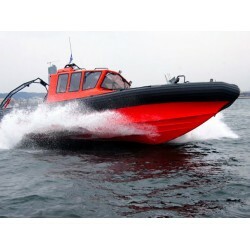 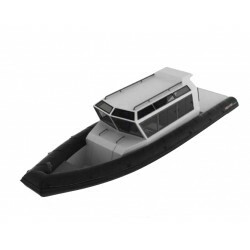 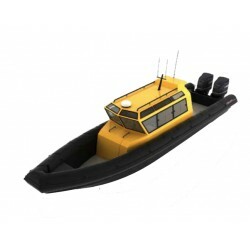 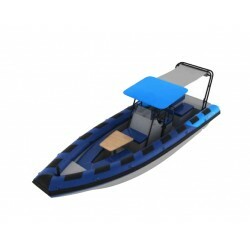 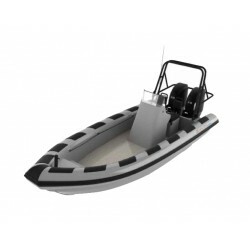 Just contact us with your requirements and we will surely be able to propose a vessel best suited for your missions. 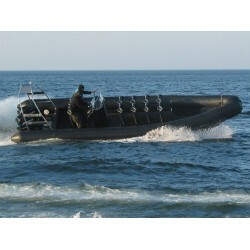 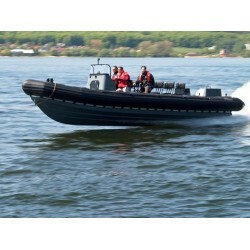 RHIB There are 13 products.